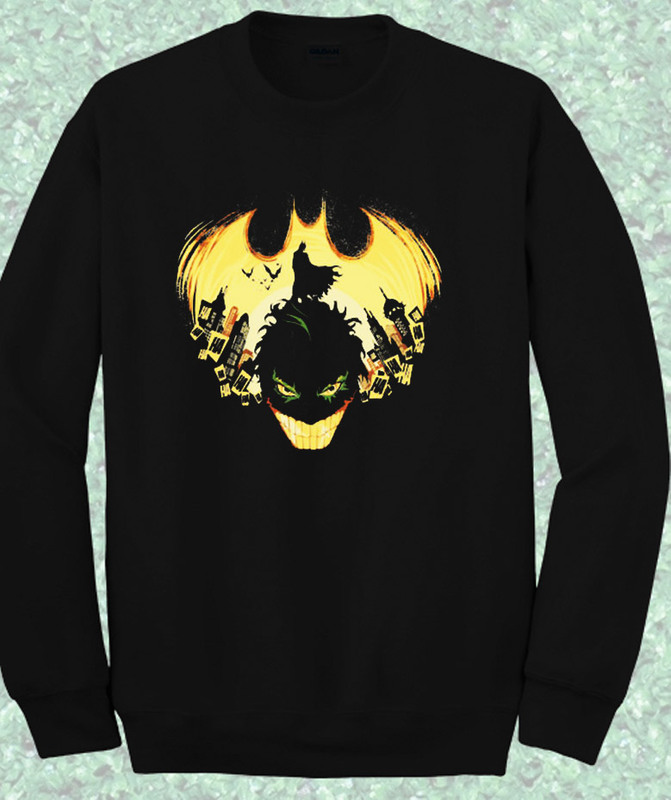 Batman Gotham Nightmare Crewneck Sweatshirt. Available in Unisex super soft Sweatshirts in a choice of Black, Gray and White. Our Unisex Super soft Sweatshirts are a unisex relaxed/loose fitting Sweatshirt, perfect for a relaxed style.